Chelsea Clinton offered “Happy New Year!” greetings to the Church of Satan. She doesn’t mention how or why, but she tags the Luciferian “church.” She added that this year she was tagged with Hooters. As usual, fellow supporters of the church of Satan met her with praise calling her classy and graceful. Only more proof of the crooked Clinton moral code. 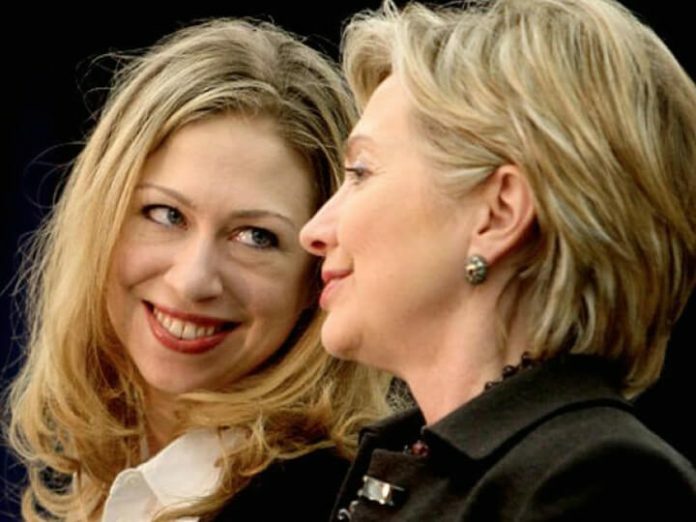 Previously, we reported that Chelsea Clinton constantly wears a satanic inverted cross. Previous articleIs everything you think you know about depression wrong?